The lot is characterized by rocky outcroppings with dogwood trees where hawks nest; the buildings have been designed to showcase this magnificent natural setting. In the main house, four separate pavilions on two levels are connected by breezeways which can be opened or closed to the exterior by automated glass doors. 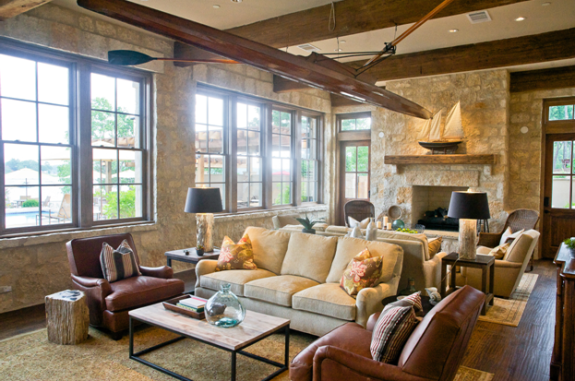 Expansive decks and floor-to-ceiling windows are other features that bring in the light and views that make this contemporary lake house a unique retreat on Lake Texoma. See Valerie Jarvie’s full write-up on this interesting listing from Ed Murchison of Virginia Cook Realtors on SecondShelters.com. 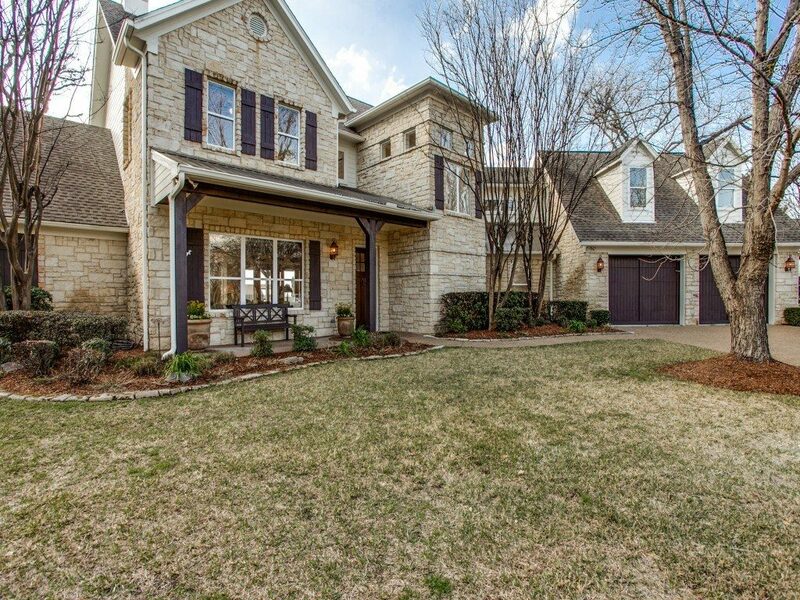 If you, like me, are stuck in Dallas this weekend, put an end to that right now with this stupendous listing at the Island at Pinnacle Club on Cedar Creek Lake. Truly one of the most extraordinary homes out there I have seen. So yes, I am in Dallas for the weekend, which of course means a trip or two to Cooper Aerobics Center. Who do I see there on the elliptical? Luke and Owen Wilson, in town visiting their parents who still live on Strait Lane, for the Memorial Day weekend. Which got me to thinking about close in lake retreats — you can get to 16 Island Drive in Mabank on Cedar Creek Lake, in less than two hours. Mabank is, of course, the deepest end of Cedar Creek, where Long Cove is sited: best, deepest water and hilly topography. What does this have to do with Luke and Owen? The folks who own 16 Island Drive are dear friends, former neighbors, and our daughters went to school together. Our girls used to hide in the kitchen cabinets of their Preston Hollow home and spy on their older daughter when she was in high school and dating Owen Wilson, who was a St. Mark’s student. Oh the stories we got! Thank God this was before iPhones, or I’m sure there would have been photos! 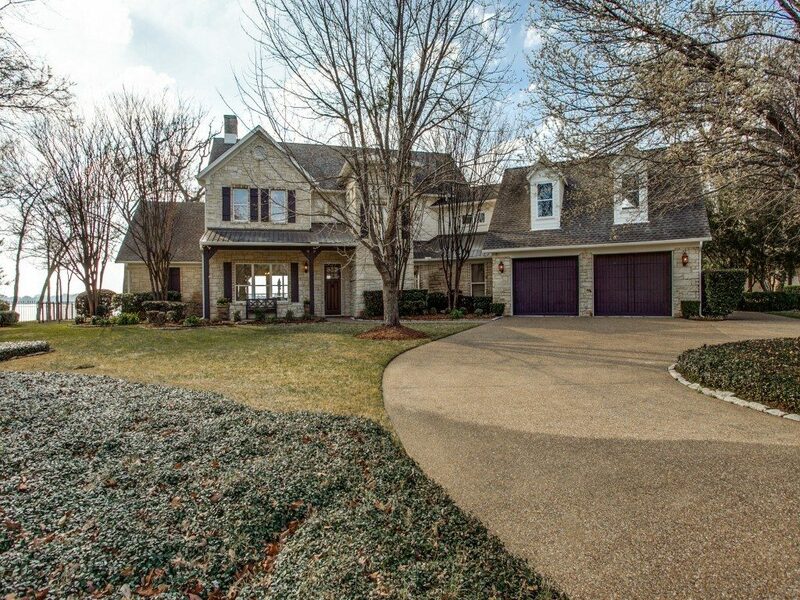 So when I saw 16 Island Drive, I couldn’t believe how perfect this home is for having family at the lake, especially their old boyfriends! Do you have lake house fever? I know I do. It seems like I am constantly combing through listings at Cedar Creek Lake, trying to find a getaway for my family and favorite peeps. After all of this rain we’ve had recently, the lake is in great shape, too, which means this summer you’ll want to find your own little weekend property where you can dock your boat, crack open a Corona, and enjoy a sunset. 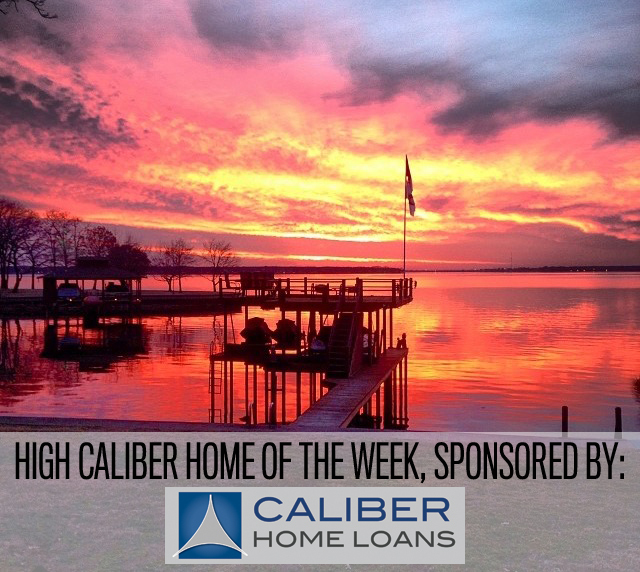 This little spot on Hickory Tree Road in Mabank is the perfect place, too, and Lisa Peters at Caliber Home Loans can make sure you get the right financing for you lake house. Don’t take chances on your lake house dreams! 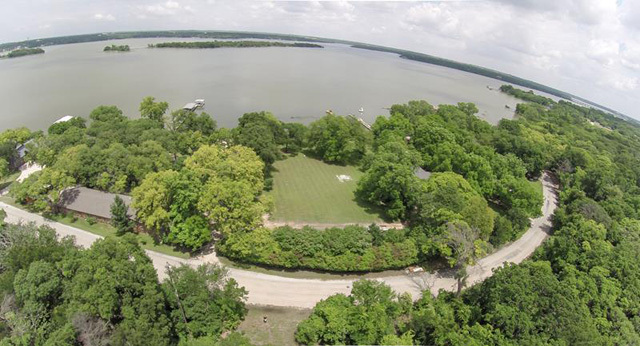 Call Lisa Peters today to finance your slice of summer heaven on Cedar Creek Lake. Jump for more on how you can score this view! 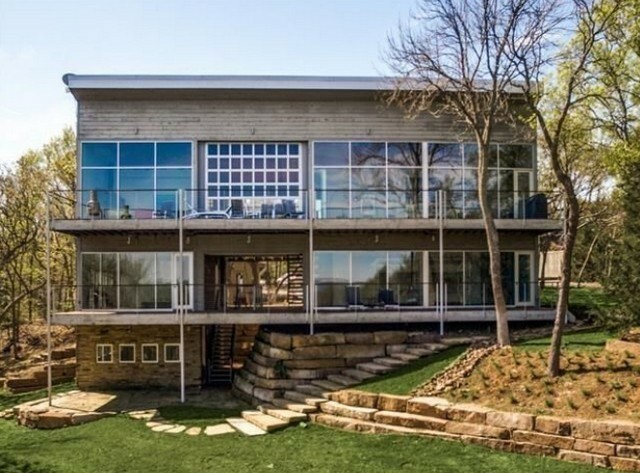 On an almost half-acre hillside lot near White Rock Lake sits this beauty. 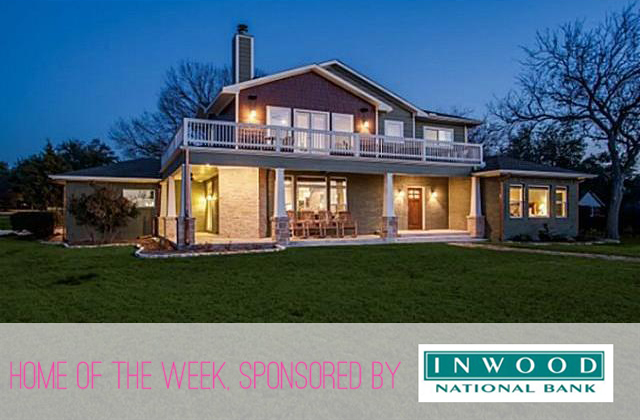 With both a wrap-around porch and balcony, from which you can take in views of Dallas’ crown jewel, plus the gorgeous Craftsman-style architecture and fantastic location inside the Emerald Isle neighborhood, you’re going to be floored when we tell you what this phenomenal lake house and home, our Inwood Mortgage Home of the Week, is priced at. Vegas Bachelor Parties Are Passe! Help This 30-Something Guy Find a Weekend Lakehouse Rental For 8 Friends! Is it just me, or is the Vegas all-you-can-drink uber-debauched stag/bachelorette party gone passe? Maybe I’ve watched “The Hangover” one too many times (OK, I watched it once, which may be one too many), I think so. Or maybe it’s just because I’m officially in my 30s, but what this dear CandysDirt.com reader is describing sounds just perfect. Our dear reader is looking for some out-of-the-way bachelor party accommodations for eight guys to get their relaxing weekend on. Requirements: near a lake or river, within about an hour or two of Dallas, and plenty of room to get rowdy. 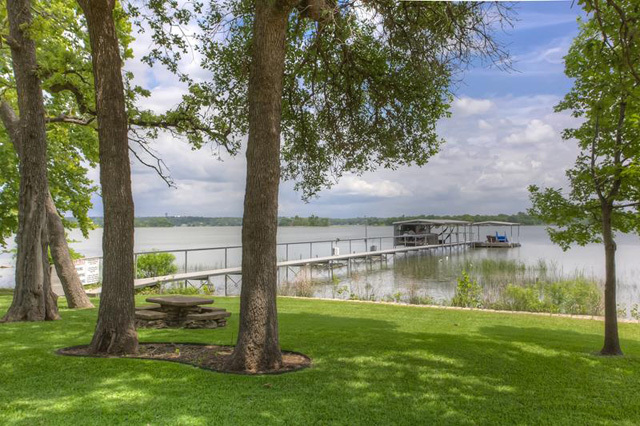 This sounds like someone who would really love a weekend stay at Long Cove, which is a perfect second home haven for lake lovers and weekenders on Cedar Creek Lake. Read the full plea for help after the jump! I’m a writer in New York, early 30s, and planning a bachelor party for eight active, outgoing guys in the Dallas area, where I used to live. The groom is well past the age of Vegas/Hangover-style antics and wants something more low-key. So, I’m looking for a nice house or cabin somewhere outside the city to plan a perfect weekend packed with core summer guy stuff — grilling, fishing, tubing, volleyball, you get the idea. He’s having a destination wedding, so most of us have already invested quite a bit on his behalf. I could probably squeeze another $200 or so out of everyone—putting our budget around $1,600 to $2,000 for two nights, plus the inevitable extras like food, gas, etc. We’d probably be willing to drive 90 minutes, maybe 2 hours from downtown Dallas. I’d like to find something truly special — a big, impressive, beautiful place with plenty of things to do on the property where eight guys could comfortably stretch out. 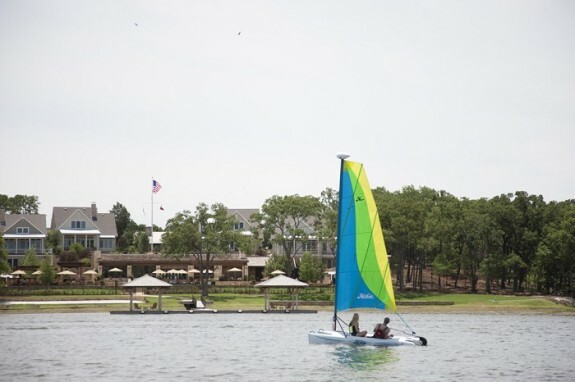 If there’s easy access to amenities like boat/jet ski rentals, golf, etc., even better. The more we can fit into two nights, the better. Comment with suggestions, or if you have a rental offer, email candace@secondshelters.com!